I don't know if it's just me, but mascara is the end all be all when it comes to make up. It's the icing on my cake. I have pale blonde lashes, that are long but unless i attack them with black, it stays my little secret. 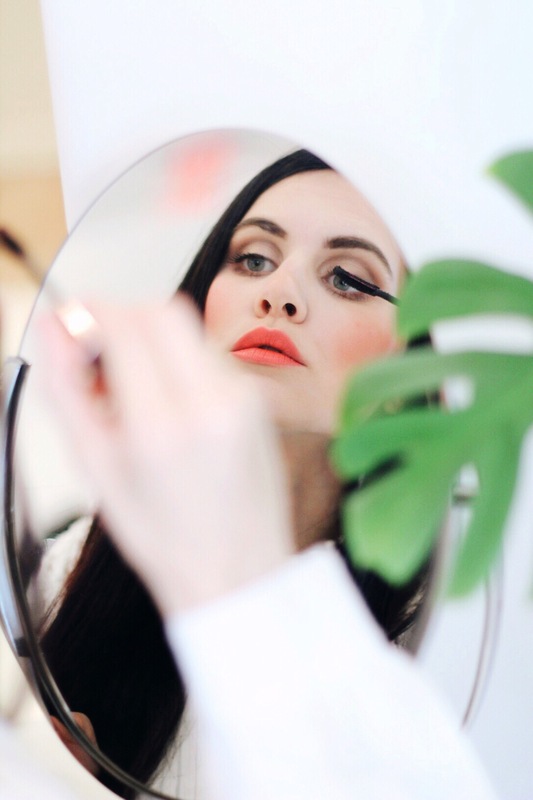 YSL mascara is iconic with it's ability to make eyes pop. 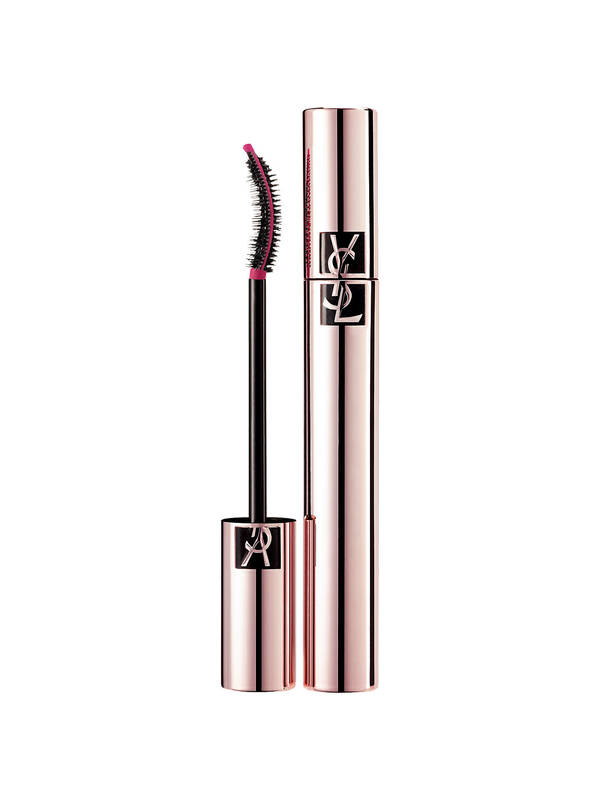 We just got in the new YSL mascara called "The Curler", and let me tell you that is exactly what it does to your lashes. 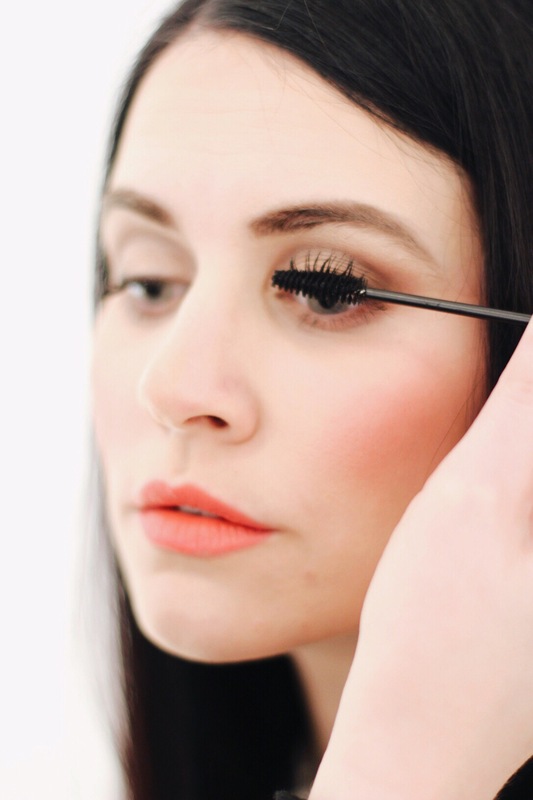 This new mascara allows you to ditch the eye lash curler and head straight to the product, for the busy gal on the go who has time for all of these extra steps anyhow? The long lasting formula and hybrid brush work together to instantly lift and lengthen your lashes. The bonus to this new product is not only will this mascara give your lashes the lift you want, but it has some amazing hydrating ingredients. The formula is infused with coconut, walnut leaf and bamboo for healthy and strong lashes. Come in and try this new must have mascara.